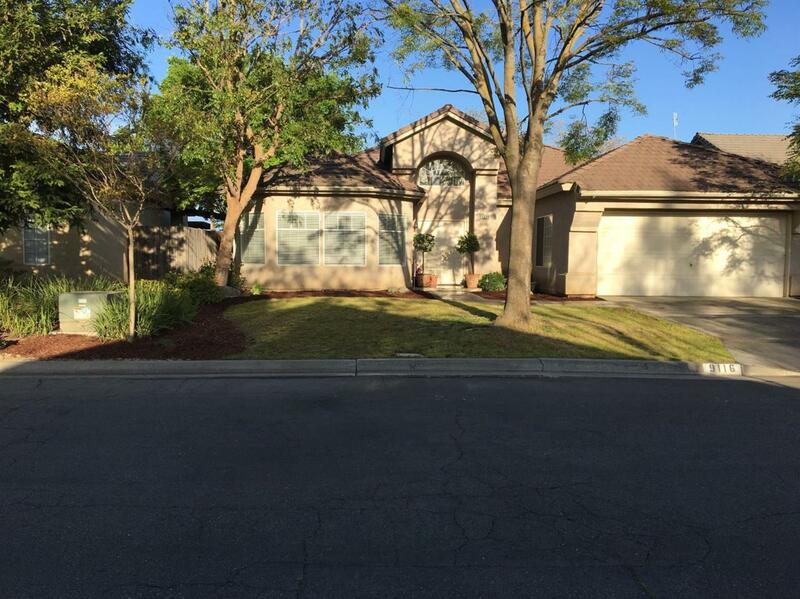 Beautiful Home in Clovis Unified! 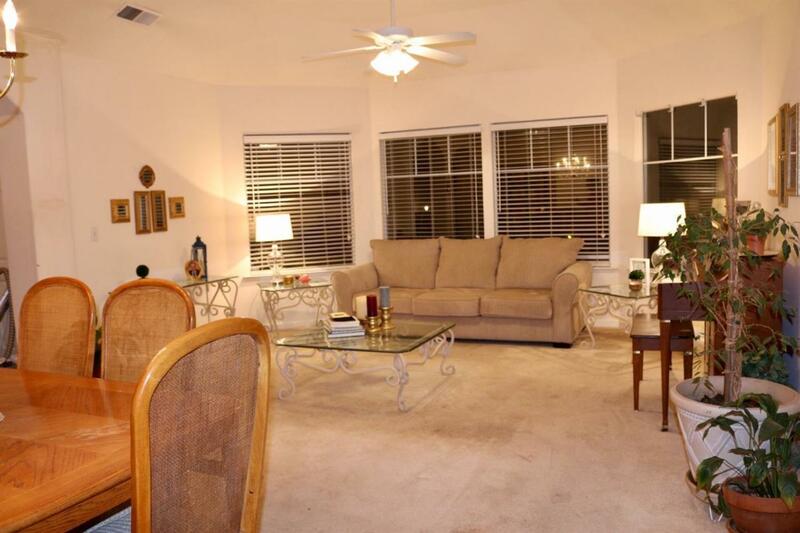 3 Bedrooms, 2 Baths, Open Kitchen, Great room, Very Clean and Well Maintained home. Must See!! Motivated Seller!! 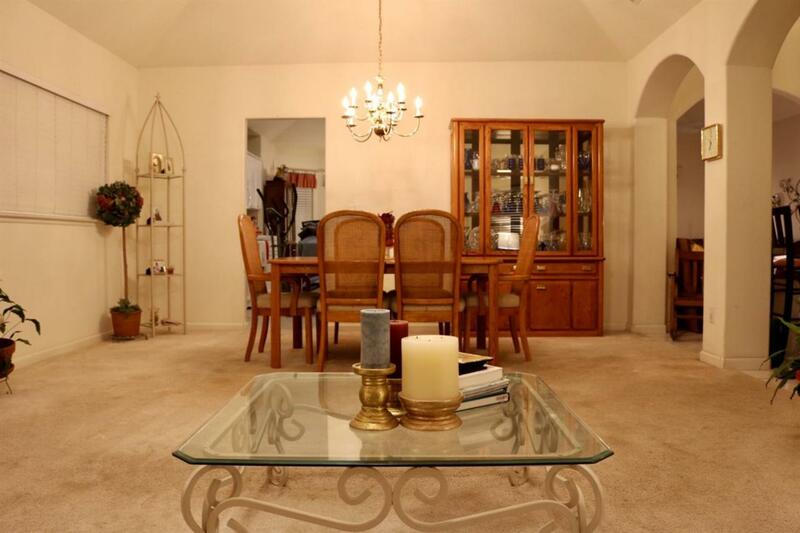 Washer, Dryer, Refrigerator, Large Garage Storage units to stay and one Storage Unit in backyard (ask for details!). 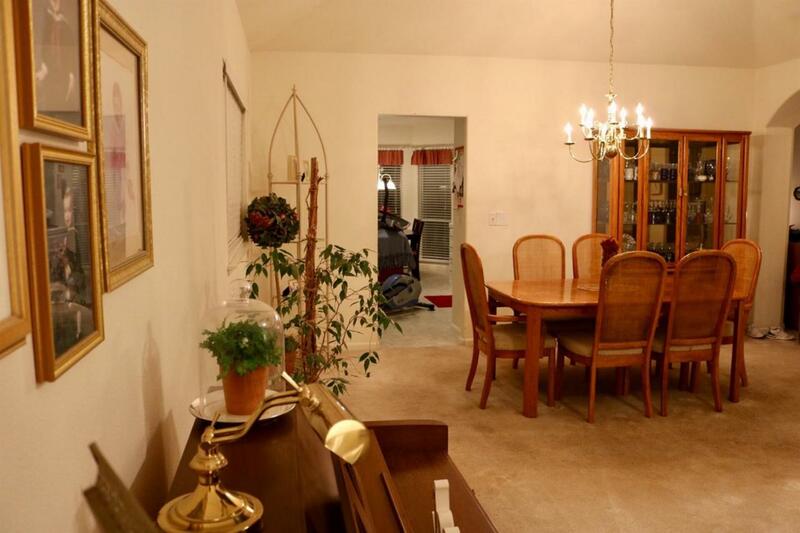 Listing provided courtesy of Christina Avina of Aspire Realty Solutions.